It’s easy for life to get in the way and interrupt our best intentions. The holiday season with it’s loads of good cheer in the form of holiday potlucks, school concerts and family gatherings make it an especially hard time for self-care. 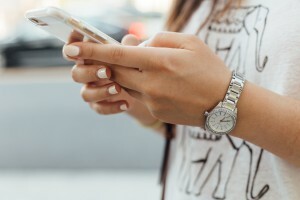 We need to do whatever we can to maintain our wellness routine…enter telehealth- the convenient way to connect when life gets (or always is) busy. We can count on our commute, the time we spend waiting for our kids to wrap up practice or dance class, and even the occasional brief break at home. 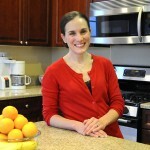 Connecting with your dietitian (that’s me!) is just a call or facetime away in these moments when it’s easiest for you. Let’s face it…our phone is never far. The help and support we need shouldn’t be either. Reach out to set up your session or to learn more about telenutrition.